Models Now Open Come discover new homes that offer the very best in stylish, sustainable and connected living. This new community offers five distinctive floorplans that range in both single and two-story designs that range in size from 1,945 to 3,312 square feet. Come tour model homes, enjoy complimentary warm beverages, and tasty treats. Enter for a chance to win fantastic prizes and experience our new Everything’s Included® package, now with the latest in home automation. 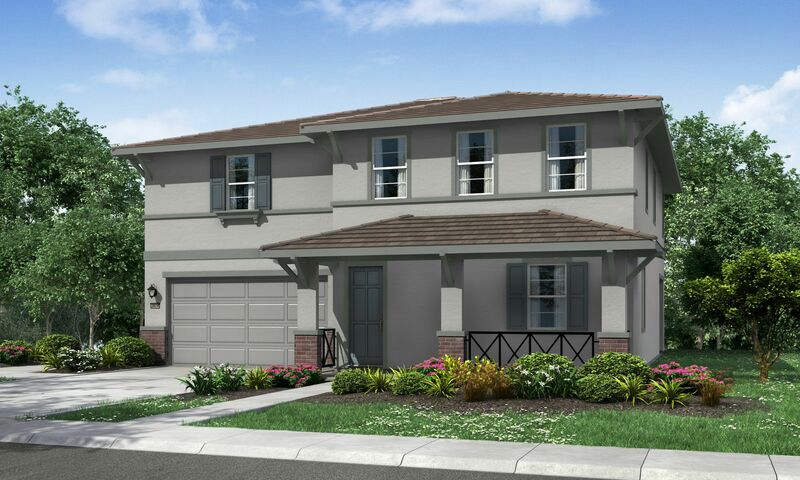 Orchard is a new community that enjoys a prime, family-friendly location. Homeshoppers have five dynamic floorplans to choose from in both single, two-story and multigenerational home designs. Each of these residences showcase open-concept living spaces that maximize interior space, gourmet-inspired kitchens, enviable master suites and Lennar’s new Wi-Fi CERTIFIED™ home design that offers built-in wireless access points for unmatched internet coverage in every room. Pairing perfectly with Lennar’s new home automation package, which comes standard thanks to Everything’s Included®, homeowners at The Orchard will experience truly connected and modern everyday living.